ISLAMABAD, Aug 2 (APP): Scattered rain-thunderstorm is likely in South Punjab, Eastern Balochistan and Sindh from Wednesday and continue for two to three days, according to the Pakistan Meteorological Department (PMD). 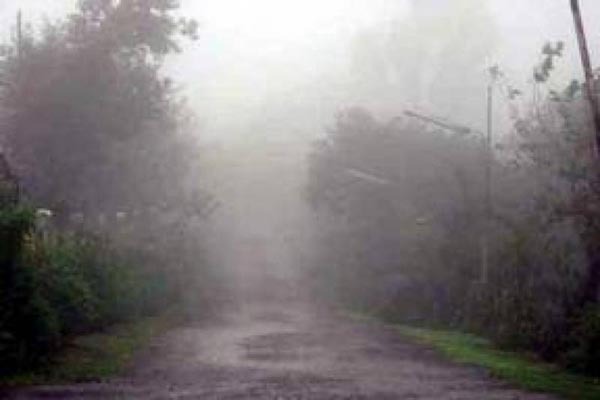 Talking to APP, Senior Meteorologist, Farooq Dar said monsoon rain activity will be shifted from upper parts to South Punjab, eastern Balochistan and some areas of Sindh. The weather will remain hot and humid in the upper parts of the country during the next few days however there are still chances of isolated rain in upper parts, he said. Meanwhile, he said, heavy downpour is also likely in some places which can cause flash flooding and landsliding in the vulnerable areas. He said from August 6 onward, rain is expected in the upper parts of the country for few days. Punjab: Sialkot Cantt 92, Mandibahauddin 54, Jhelum 47, Sialkot Airport 37, Mangla 30, Rawalpindi 19, Sahiwal 17, Gujranwala 3, Toba Tek Singh 01 and traces in Islamabad Zeropoint, Sargodha, Khyber Pakhtunkhwa: Balakot 4, Cherat 3, Dir 2, Kashmir: Kotli 3 and traces in Muzaffarabad, Karachi: traces in Masroor Base and Airport. The highest maximum temperatures recorded during the last 24 hours were Sibbi, Dadu 44 C, Dalbandin, Rahim Yar Khan, Sukkur, Turbat 43 C, Shaheed Benazirabad and Rohri 42 C.